At Fast Act Junk Removal and Dumpster Services, we are a 5-star company that gives you franchise quality at a small company rate. 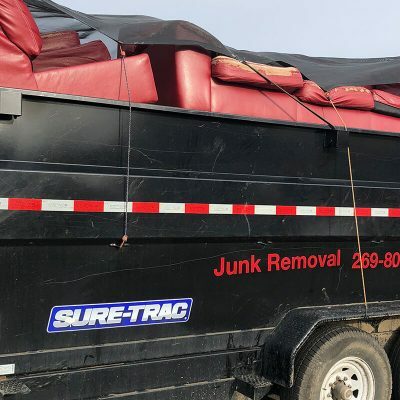 As junk removal professionals, we strive to provide our customers with a high-quality level of service at an affordable price. Our goal is to assist you in keeping your hard-earned money and feeling like you got a fantastic deal, customer service, and work quality for the price. We are fully licensed, insured, and professionally trained for your peace of mind. 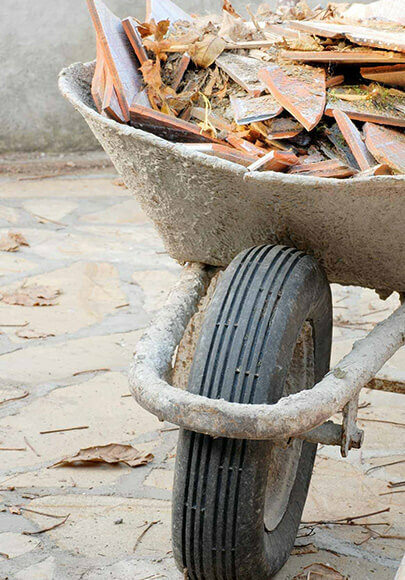 Whether you need assistance with household item removal or need a dumpster rental for your DIY cleanup project, we can assist you with whichever level of help you need. Furthermore, for professionals who truly understand how valuable your time and money are, get in touch with us today. 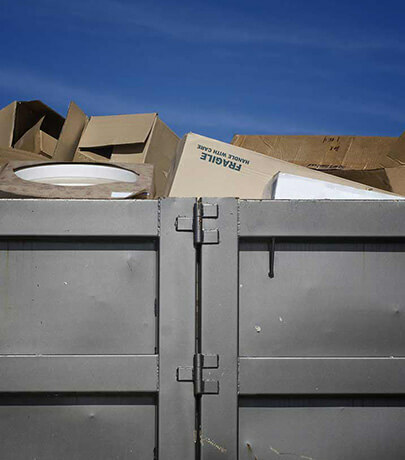 We promise to do our best to accommodate all of your junk, dumpster and cleanup needs. 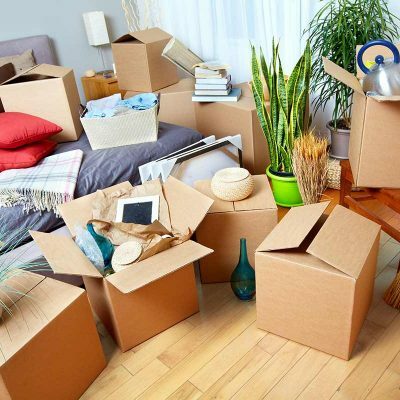 Is your home starting to feel cluttered and messy due to items accumulating over the years? Is it possible that you feel like no matter how much you clean, the house is always a mess because there is too much stuff? If so, sometimes the best way to feel like you’re getting a fresh start is by getting your home clean, organized, and in order. At Fast Act Junk Removal and Dumpster Services, we offer dumpster rentals at a fair and flexible price. We take pride in transparency, which is why you will never have to worry about hidden charges when you hire our services. 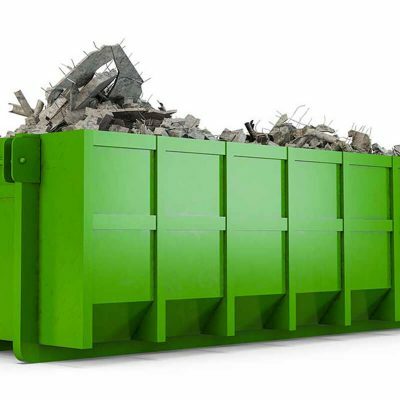 To find out more about our affordable and high-quality dumpster rental services near the local area, contact us today. We look forward to assisting you with all of your cleanout needs!